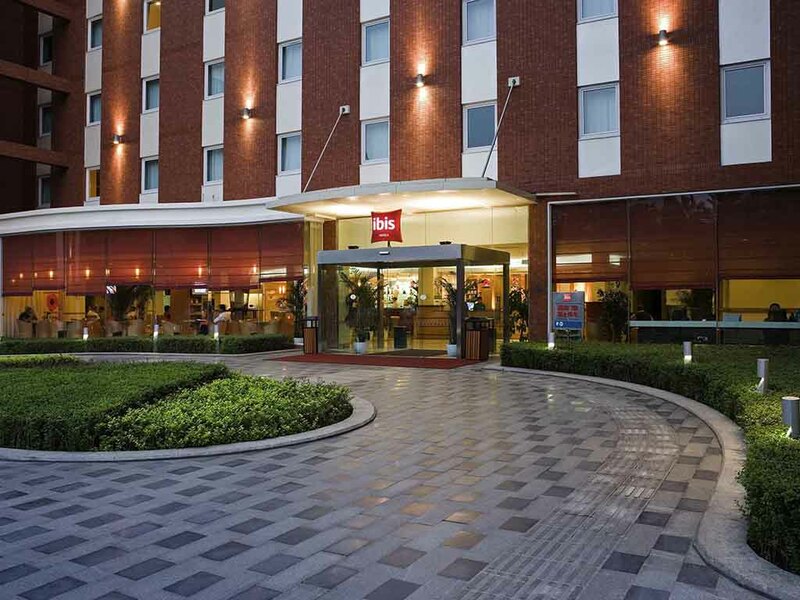 Hotel ibis Chengdu Yongfeng is only 16 km from the airport, 8km from Chengdu Station and 20 minutes by car to Chengdu International Exhibition Center. The hotel features a business centre and a restaurant serving buffet breakfast and local specialties. Guests also have easy access to major attractions. Guest rooms are equipped with satelite TV, A/C, seperate bathroom, hair dryer, tooth brush kit, and free WIFI. The hotel is certified with ISO9001/14001.